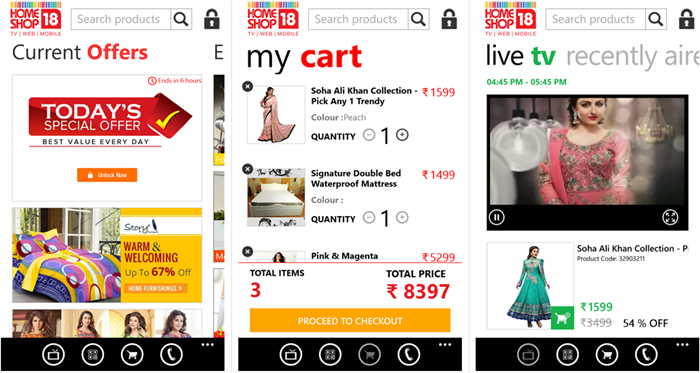 Famous Indian online shopping store HomeShop 18 launched their official Windows Phone app. HomeShop is very much popular after leading online shops like Flipkart, Amazon, SnapDeal in India. All of these online shops has their official app and now HomeShop 18 also bumped their market by launching their official app for Windows Phone devices. Use your existing HomeShop18 account to Sign in, make payments, and select shopping options. Pay with your preferred payment options: Credit Card, Debit Card, Internet Banking, Airtel Money, Cash on Delivery. 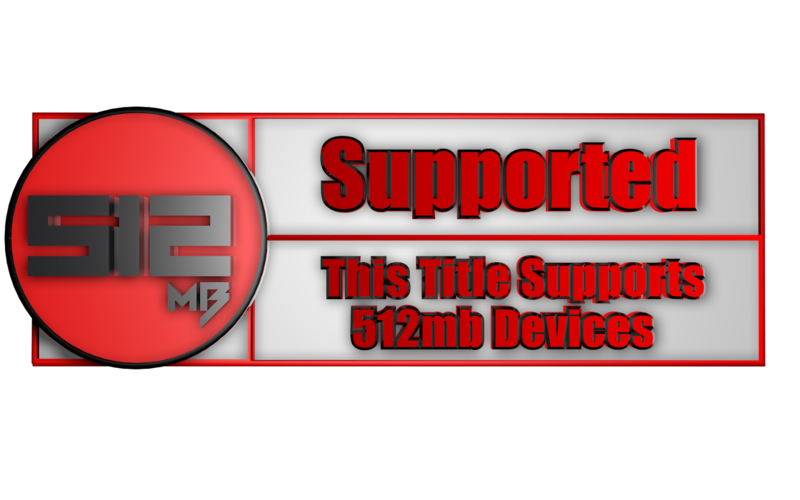 Subscribe to get notifications for out of stock products to be in stock. Refine your search results by using filters. View size charts to pick your fits. Many of the Indians doesn't take HomeShop18 into their consideration, even, if you ask me, I've never bought anything from HomeShop18 but we can not make quality questions until we are a regular customer. They launched their official Windows Phone app, that signifies that they are now being more serious. Hopefully HomeShop18 will be doing better with their app!